Music & Memories is a community outreach program developed to bring songs to assisted living residents through high quality, authentic vocal representations of the music enjoyed by senior citizens in their younger days. The program is rooted in over 20 years of extensive musical training in the areas of music therapy, choral work, and theatrical performance. 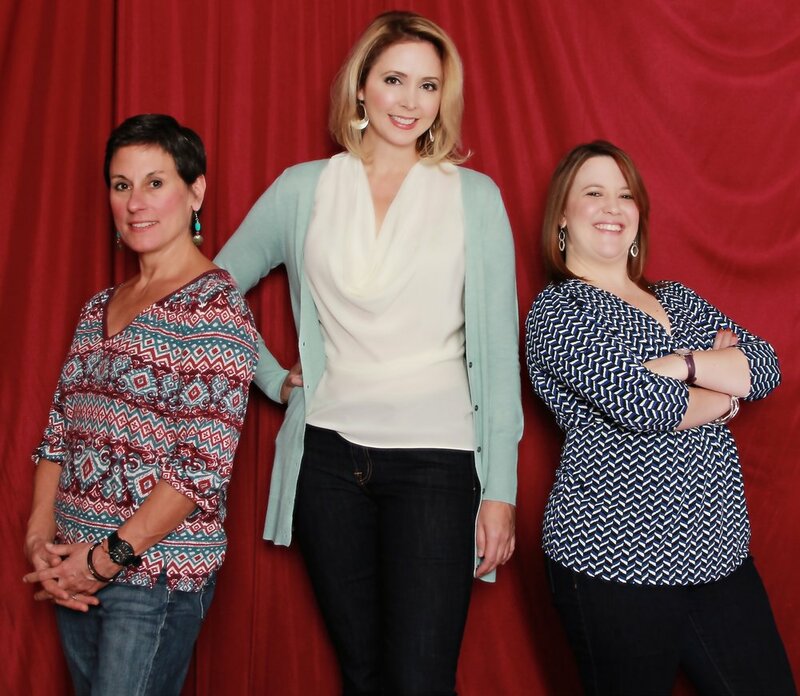 The program was expanded in 2011 to include the female vocal trio known as Pandora, a professional, Charlotte-based singing group. For five years, Pandora brought music to assisted living residents through high quality, authentic vocal representations of the music enjoyed by senior citizens in their younger days. Using a professional sound system, each choreographed performance utilized a variety of costume pieces and props from their respective eras. In 2018, the program has been extended once again to create a link between the students of Westminster Choir College and senior citizens in the Princeton area. The series offered several 45-minute programs utilizing music from genres popular during the first half of the 20th century. 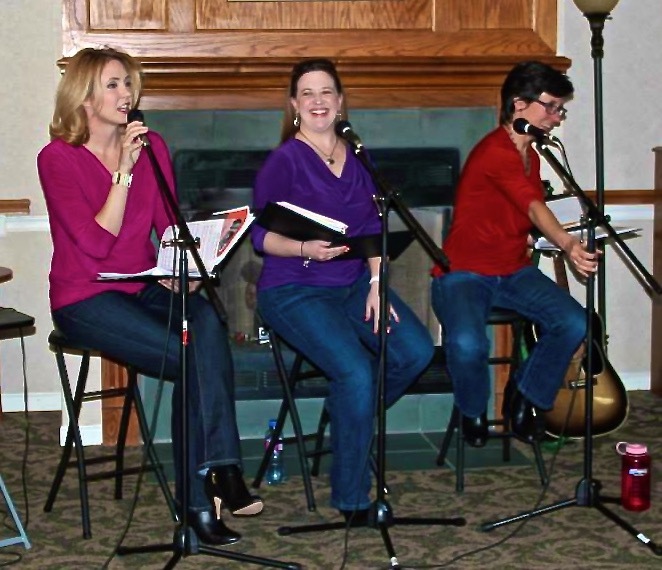 Genres will include spirituals, folk music from around the world, standards, and Great American Songbook repertoire. 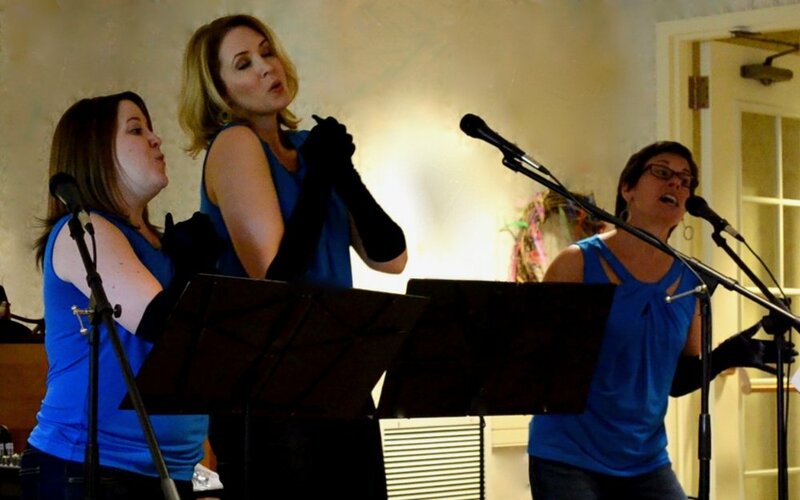 The innate musicality of each member of Pandora along with their extraordinary blend and beautiful tone quality make them an exceptional addition to the Charlotte music scene. Their musical excellence ranks them among the top tier of such groups in the Piedmont area.